Portugal’s new left wing coalition already announced earlier this year various policies to ease austerity in the country. We take a look at what’s changing, and whether the moves are sustainable. Austerity in Portugal has hit citizens hard over recent years. 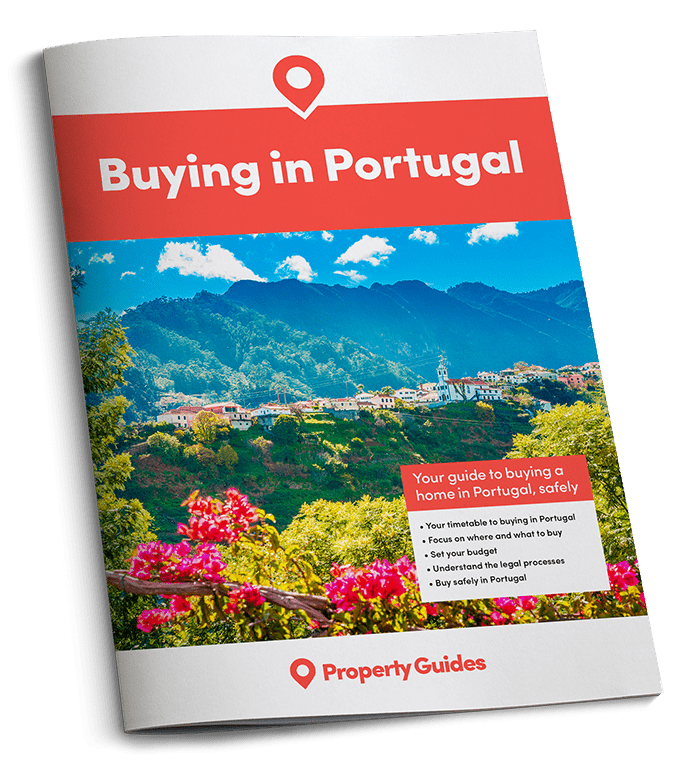 Residents of some other European countries may feel they’ve suffered from cuts and tax increases since the 2008 financial crisis, but Portugal has paid a higher price than most. 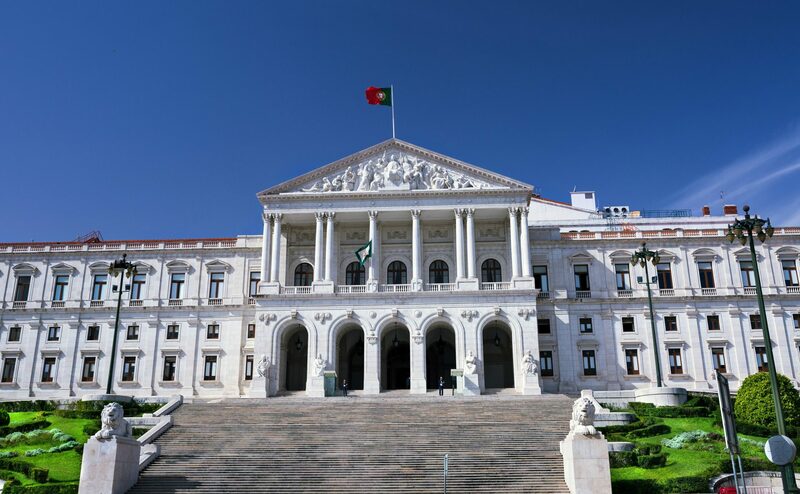 In 2013, for example, income tax rises were higher in Portugal than in any other OECD country, with a 3.5% increase against an average of just 0.2%, according to a report in The Portugal News. Things finally seem set to improve for the average resident, following the recent appointment of a left wing coalition government, which has already started to implement a raft of measures to ease austerity. The first change of note is in the form of an increase in the minimum wage – to €530 per month. This was brought in at the start of 2016, along with plans to continue to gradually increase the sum to €600 per month over the next three years. Meanwhile, the government is also slightly easing the burden on employers, reducing employers’ social security contributions by 0.75% when they pay employees this minimum wage from the end of February. The new government has also put forward proposals to increase child benefit, by as much as 75% for single parent families. Portuguese workers are also getting back four annual public holidays. These were taken away as part of the previous government’s austerity measures, but the new government has been quick to return them to the people, in a move that is sure to please the masses! Portuguese workers are getting back four annual public holidays. The previously withdrawn bank holidays that will now be in place again include All Saints Day and December 1st, bringing Portugal back up to 13 public holidays per year, although most workers enjoy 14, thanks to an unofficial day off for Carnival celebrations. This compares to just eight in the UK. However, when Portuguese public holidays fall on a weekend, they are not replaced with another day off during the working week. A more controversial change is the prospect of a cut in IVA (VAT), from the current 23% to 13% for catering establishments including bars and restaurants. The Socialist party, which led the current coalition, made this part of their election manifesto, however the cut has yet to become law. When the rate of IVA for these establishments was increased, the move was heavily criticised and resulted in job losses. The Portugal News quotes an expert as saying that 77% of businesses plan to hire additional staff if this change goes ahead. It doesn’t take a serious cynic to wonder whether austerity in Portugal can feasibly be eased to this extent, without some serious damage to the country’s economy. Alongside these reports of anti-austerity measures, another recent article showed that Portugal’s tax revenue suffered the third biggest drop in the Eurozone between 2013 and 2014. Meanwhile, there was 32% rise in personal debt last year, much of it unsecured. While it may seem, right now, that the good times have finally begun to roll again in Portugal, one wonders if the country isn’t just starting to lay the foundations for its next crisis.